Mega Sale! 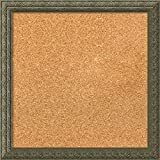 Up to 28% off on Hardboard at Designers Artists. 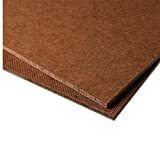 Top brands include Hyatt's, Parrot, FineArtStore, Ampersand, BinTing, & Amanti Art. Hurry! Limited time offers. Offers valid only while supplies last. 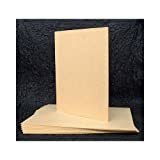 Hardboard Panels - 5 Pack - 12"x12"x1/8"
Hardboard Panels - 5 Pack - 14"x18"x1/8"
Hardboard Panels - 5 Pack - 16"x16"x1/8"
Hardboard Panels - 5 Pack - 18"x18"x1/8"
Hardboard Panels - 5 Pack - 16"x20"x1/8"
Hardboard Panels - 5 Pack - 8"x24"x1/8"
Hardboard Panels - 5 Pack - 12"x24"x1/8"